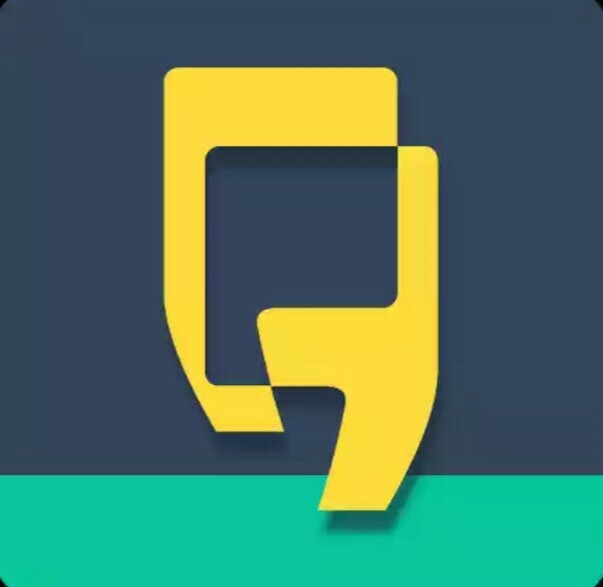 We brought you a new app named Yellow Messenger App.The App is Currently giving Rs.20 on SignUp as well as Rs.10 per Refer. YOU CAN REDEEM YOUR EARNINGS IN THE FORM OF RECHARGES,DTH,BILL PAYMENTS AND MUCH MORE. 2. Now Enable the Location of your device. 4. Now enter your mobile number and verify it. 6. Now Simply click on start shopping. 7. Now Click on Recharges & Bills. 8. Complete the survey that is offered by them to you. Wohooo !!!…. You just got Rs.15 more in your wallet. 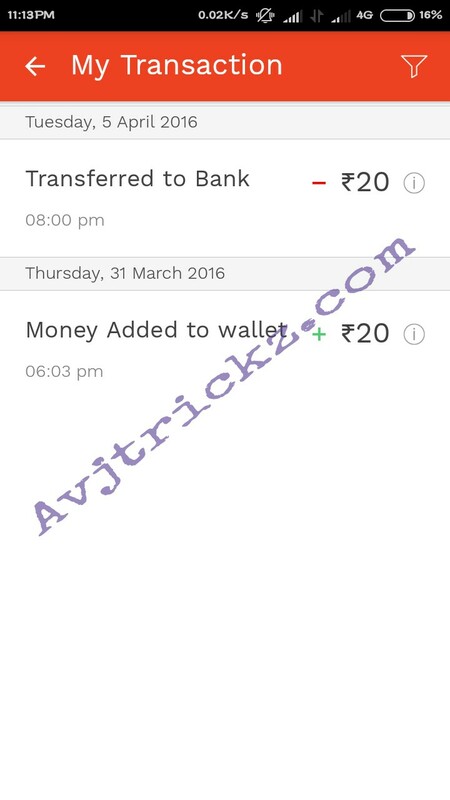 1.Once you have successfully collected Rs.20 in your Wallet,Goto Recharge Now Option. 2. Now Submit the required details that are asked by the chat bot. 3. You are done.You will receive the recharge instantly. Previously yellow messenger app gives sign up bonus in Udio wallet. Which can be redeem as bank transfer. But now yellow messenger app comes with good recharging facility. 3. You will get your referral link from there. 4.Now just spread the link to your friends and family. 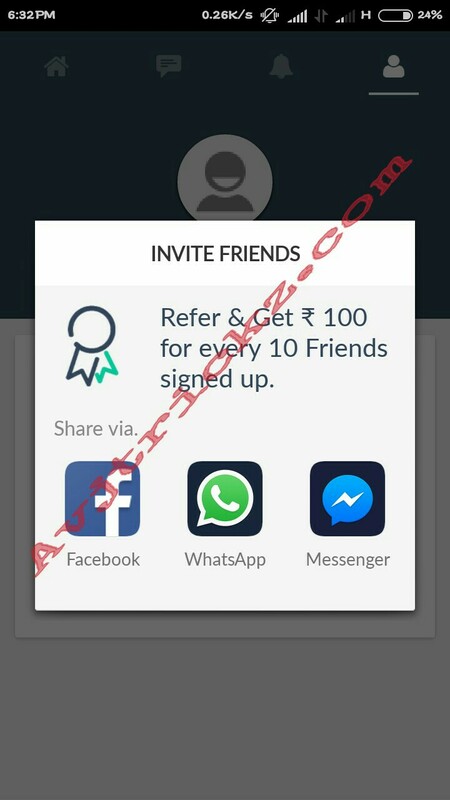 5.You will get Rs.10 per Refer.